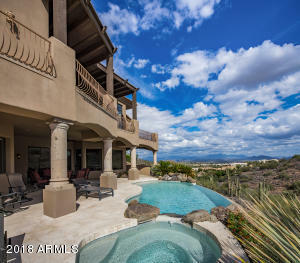 STUNNING VIEWS!! 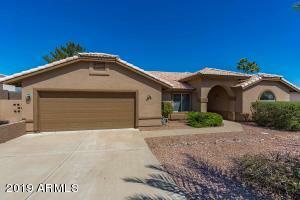 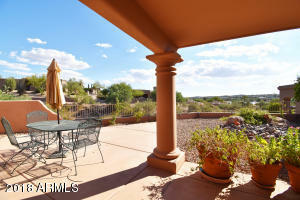 Gorgeous & Beautifully maintained home in the desirable community of Arriba Del Lago. 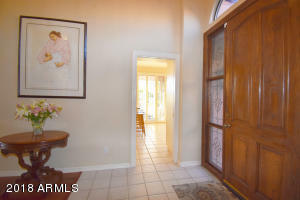 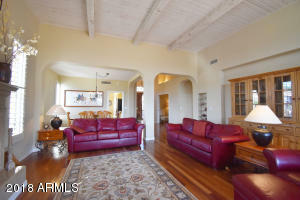 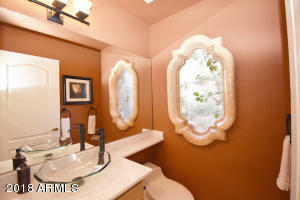 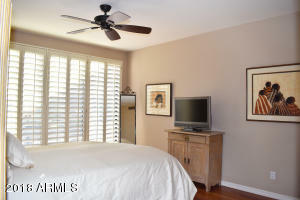 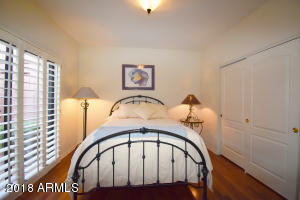 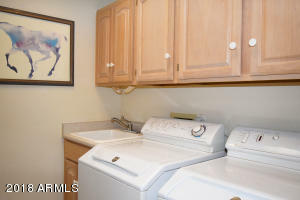 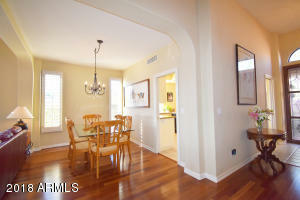 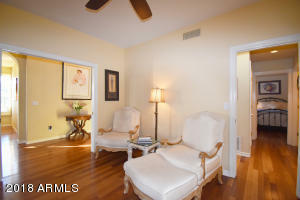 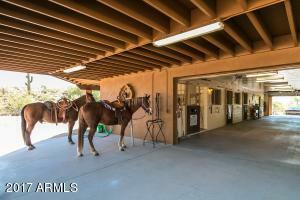 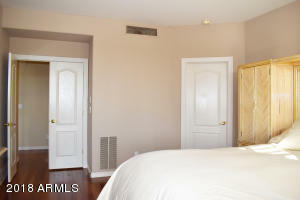 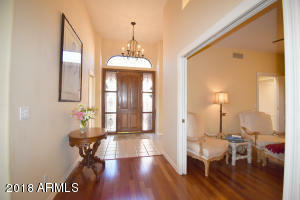 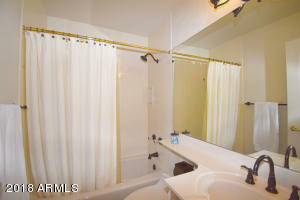 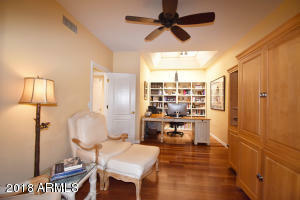 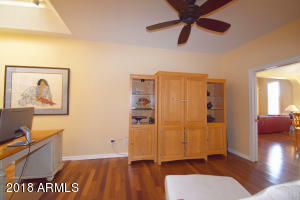 Located close to the celebrated Fountain Park & recreation area. 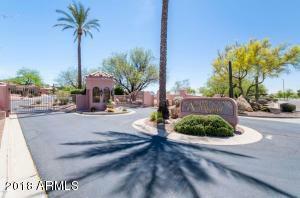 These homes are highly sought after & rarely come on the market! 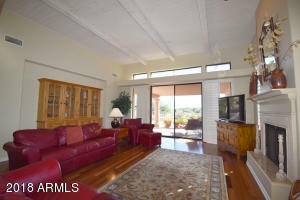 Enter this elegant home you will immediately notice the breathtaking & unobstructed views from the sensational great room. 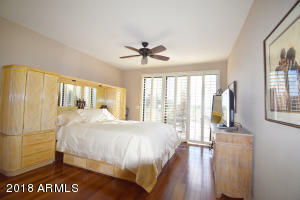 Upgrades include wood beam ceilings, walls of windows, soaring fireplace, cherry wood floors, plantation shutters, new quartz counters in master & powder room, new bronze fixtures, & sink in laundry. 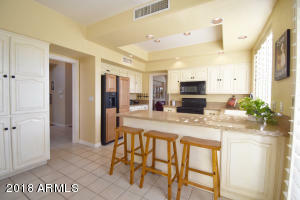 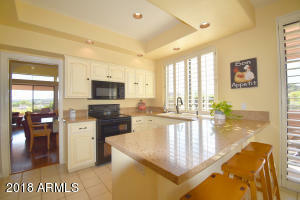 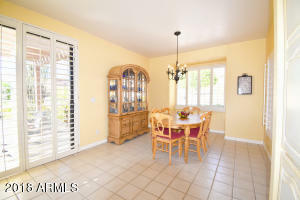 Delightful kitchen is bright & open, tons of cabinets, granite counters, spacious bar, and a huge dinner area. 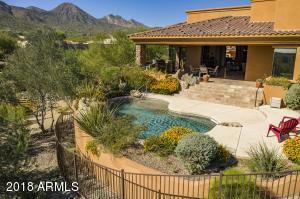 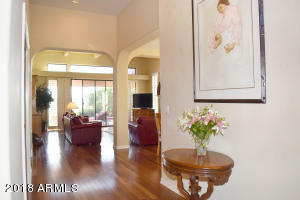 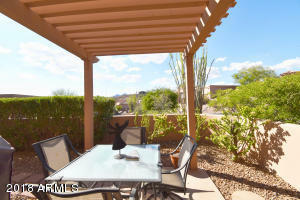 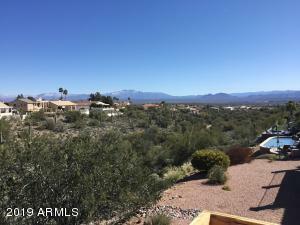 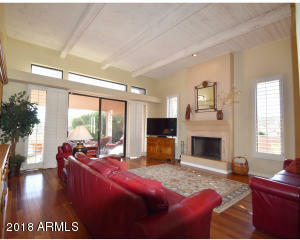 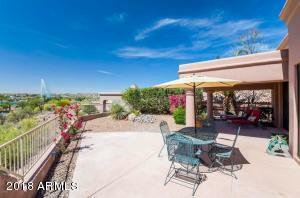 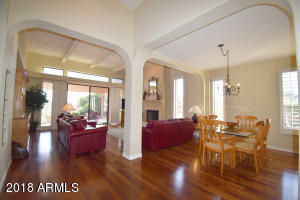 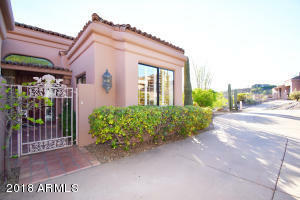 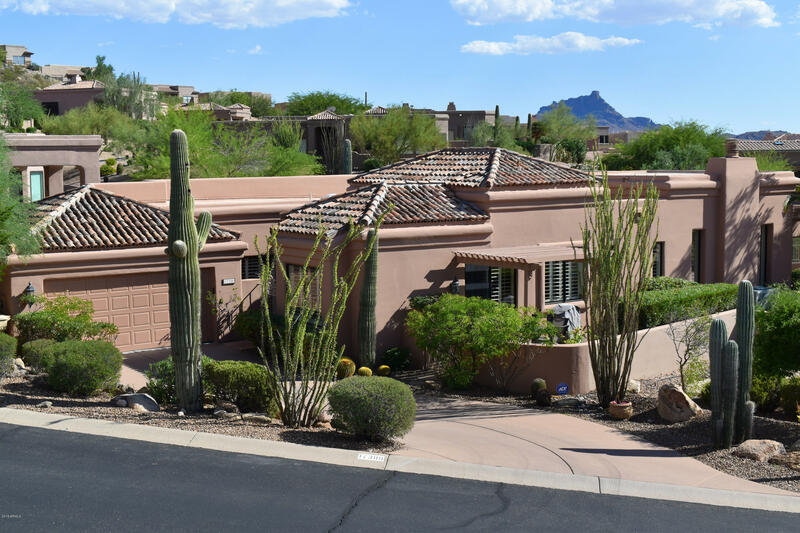 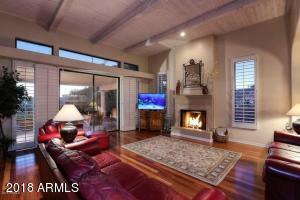 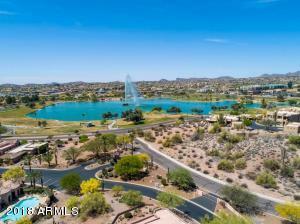 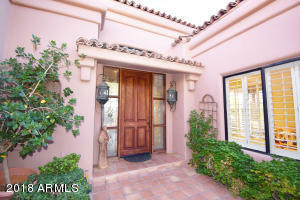 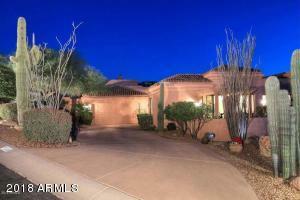 Large patio is so private plus outstanding views of Fountain Park & fabulous sunsets. 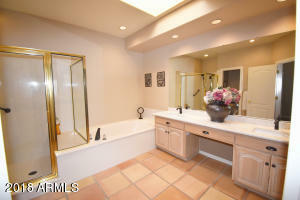 The house is perfect & close to Fountain Park!